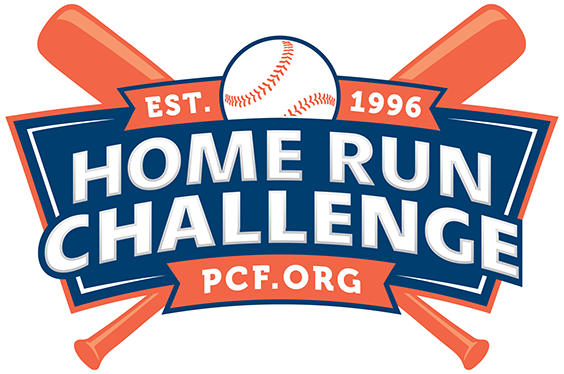 PCF’s annual Home Run Challenge allows everyone to join in the fight against prostate cancer through America’s favorite pastime—baseball. With the support of Major League Baseball, each home run hit from June 1 through Father’s Day raises money to fight prostate cancer and helps us Keep Dad in the Game. Visit the Home Run Challenge website to make a pledge!